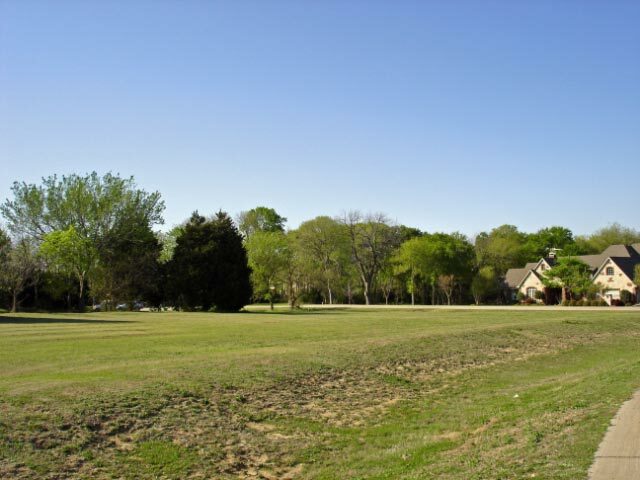 Lucas Texas real estate, Fairview Texas real estate, Lucas TX and Fairview TX estate lots and homes for sale, Lovejoy ISD estate lots and land, Collin County, Texas, Jeanie Elliott REALTORS - Homepage. SOUTH GRAYSON COUNTY AND EAST DENTON COUNTY AREAS. exemplary Lovejoy ISD areas of Lucas, TX, Fairview, TX or Allen, TX? country estate property professional and top local real estate broker. Lucas, Texas and Fairview, Texas were only about 500 residents each. Exemplary Lovejoy ISD - buy now - no time period to start construction. lifestyle and needs. No HOA dues - no rollback taxes to be paid by buyer. community setting surrounded by native trees, creeks & natural wildlife. 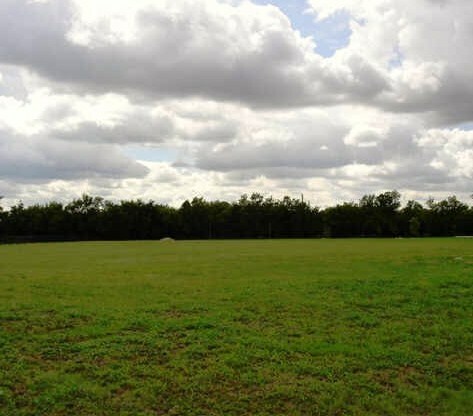 Is the perfect home site available for your future Lovejoy ISD home? 972-612-2277 to make an appointment to get started. off Snider Lane in Lucas, TX. Listed & Sold in only 7 days! Forest Creek Estates off of Blondy Jhune in Lucas, SOLD in only 17 days! McKinney ISD, Frisco ISD, Prosper, Celina and Collin County, Texas. 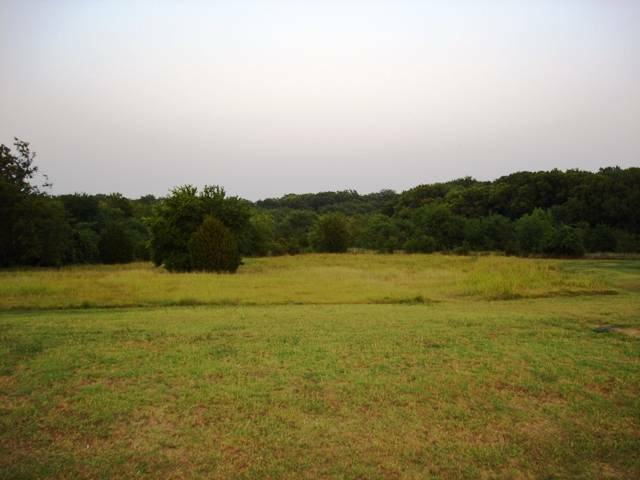 lots in Shepherds Creek Estates, Plano ISD, and Lucas, Texas. Lucas ETJ, Lovejoy ISD, and Wylie ISD. All Information subject to purchasers verification.